I can’t even count how many of my clients come in asking me how to meal plan. Whether you’re on a tight budget or a tight schedule, making a meal plan can be a great way to simplify a healthy lifestyle. For beginners though, meal planning can feel like a daunting task that takes more time than it saves. It can seem overwhelming at first, but some simple steps can streamline the process and make it much easier. Not to mention that meal planning is like a muscle – the more you use it, the stronger it gets! After you have a dozen meal plans under your belt, you’ll be whipping them out in minutes and saving yourself tons of time (not to mention moolah!). Meal planning doesn’t have to be all-or-nothing. Some people plan three meals a day plus snacks, while others find it works best for them to plan dinners and buy a variety of breakfast/lunch/snack ingredients. Choose what will work best for you. One mistake many newbie meal planners make? Forgetting about leftovers. If you have leftovers from Monday’s dinner but every meal is planned for the week, you’re increasing the likelihood of food waste. One easy solution is to implement a “use it up” day. At my house, we do “Whatever Wednesday” and “Scrounge-it Sunday.” This gives you a day (or two!) off from cooking and a chance to clean out the fridge and prevent food waste (saving time and money)! 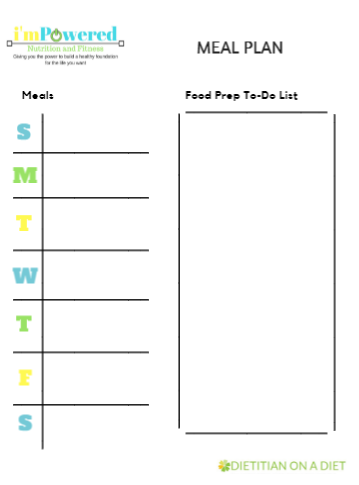 Planning these days into your meal plan can simplify the process and make it more practical. This is where a lot of folks get stuck – where do I even begin to come up with meal ideas? It’s important to consider what’s going on in your life to make sure that you set yourself up for success. Check out these “jumping points” to help you tailor your meal plan and give you a little inspiration. Your schedule – Look at your week. Got a full Wednesday with a late meeting and your kid’s recital? Make a note on that day on your meal plan and choose a slow cooker meal or something you can prep ahead of time (or better yet, leftovers from Tuesday’s dinner!). Work with your schedule, not against it. Your budget – Sales are a great place to start! Find the weekly ad for your grocery store online and list the deals. Use a search-by-ingredient database to turn these cheap eats into healthful meals. A couple of my favorites are the Food Hub by the American Diabetes Association and Healthy for Good by the American Heart Association. Plug in the ingredients that are on sale that week (Pork loin? Brussels sprouts? Shrimp?) and find healthful recipes to make with them. Vary your proteins – If you eat all things meat, choose one meal each of skinless poultry, lean pork, lean beef, and meatless, two of fish, and one wild card. Vegetarian? Rotate between beans, tofu, meat alternatives, tempeh, and/or seitan. Select your recipes – family favorites or newbies – and list them out. If you’re more of a Type-A planner, assign them to a day so you’ll know exactly when you’ll make them. If you’re more a flexible, type B, fly-by-the-seat-of-your-pants type (or you just like having the flexibility to choose what you feel like eating each night) choose however many meals you will need for the week and take your pick day by day. 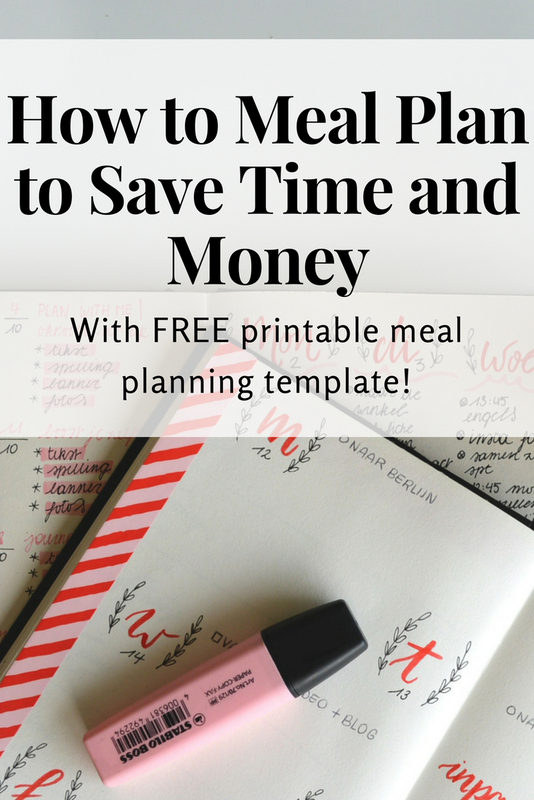 Use this FREE printable meal planning template to help you out. As you go, add any ingredients that you don’t already have to your shopping list. Tack on any staples or household essentials (don’t forget the TP!). Want to save wandering time in the store? 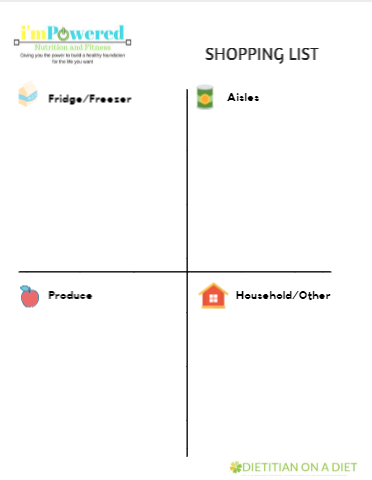 Divide your list into 4 sections: fridge/freezer, aisles, produce, and household/other. Pick up items from each section before moving on to the next. Now you have a meal plan for the week and a shopping list to get you there. Planning your meals will help you save time and money not only at the store but throughout the week, since you will already know what you’ll be making and you will have all the ingredients you’ll need (and not ingredients that you won’t)! Less work than meal prep (where you cook and portion all your meals ahead of time), food prep takes only 20-30 minutes per week and makes cooking much quicker and more fun. Ever seen the TV cooking shows where all the hosts have to do is dump in all their prepped ingredients and cook? It’s pretty great and you can cook that way too! Check out this video for a tutorial on food prep. If you choose to incorporate food prep, make a quick list with your meal plan so you remember which food prep steps you plan to do. Go forth and plan! And remember, any new change is going to be baby-deer status at the start: wobbly, awkward, and unsure. That’s normal! It will feel awkward and the first few times might take a while. Keep trying! You might find that certain parts of meal planning make sense for your life while others may not. You might find that a different approach or method works better than these or than methods that worked well at other times of your life. 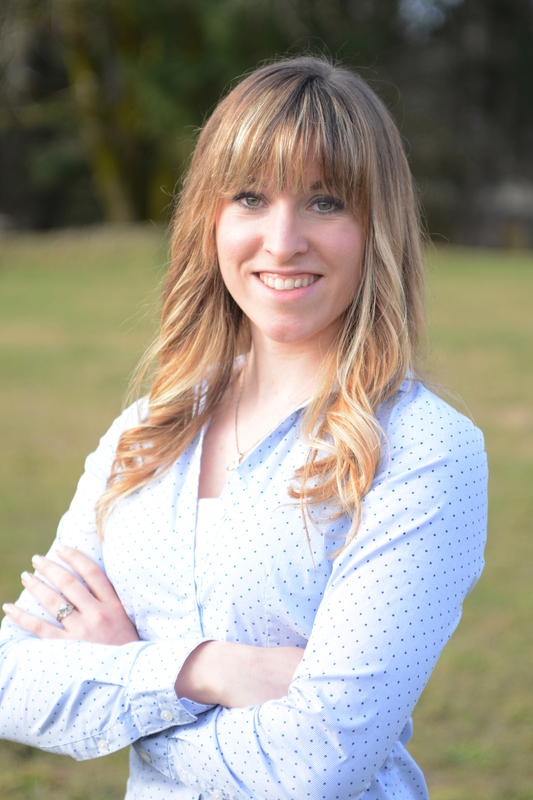 My process is constantly evolving as my life changes or as I find bigger and better ideas! Just be sure not to give up on meal planning until you’ve given it the old school try and had a chance to find your rhythm. Good luck and let me know if you have any great meal planning tips to share! Thank you for voting! It looks like you’re all lookin’ to live healthy lives on tight schedules. I hear ya! 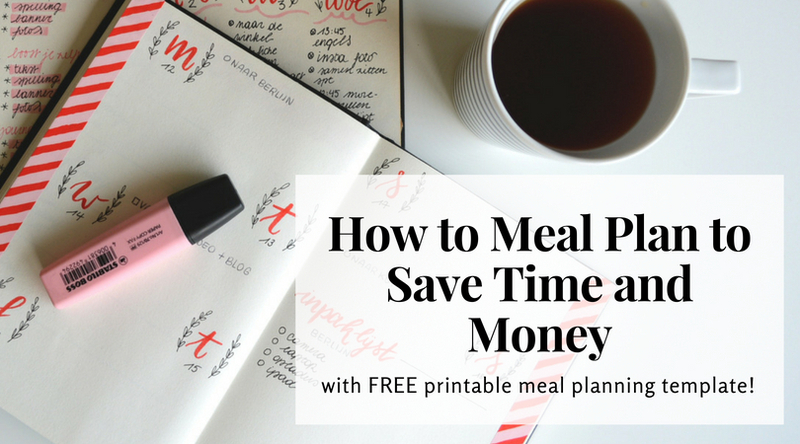 Stay tuned, because I’ll be dropping tips for saving time over the next few weeks!